This is an amazing feeling. 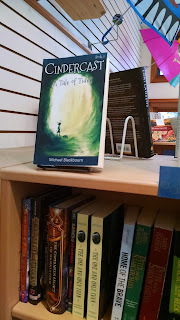 Checking a local bookstore that carries your book and seeing it displayed prominently and with less copies nearby than the last time. Books are being sold. New readers are checking out the work for the first time.